“My dad was called Thomas William King. 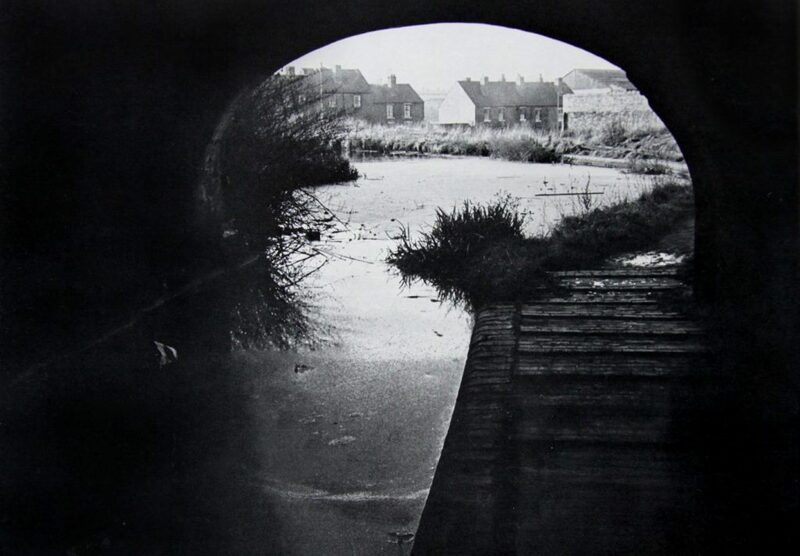 He took thousands of photographs of canals in the 1950s and 1960s. 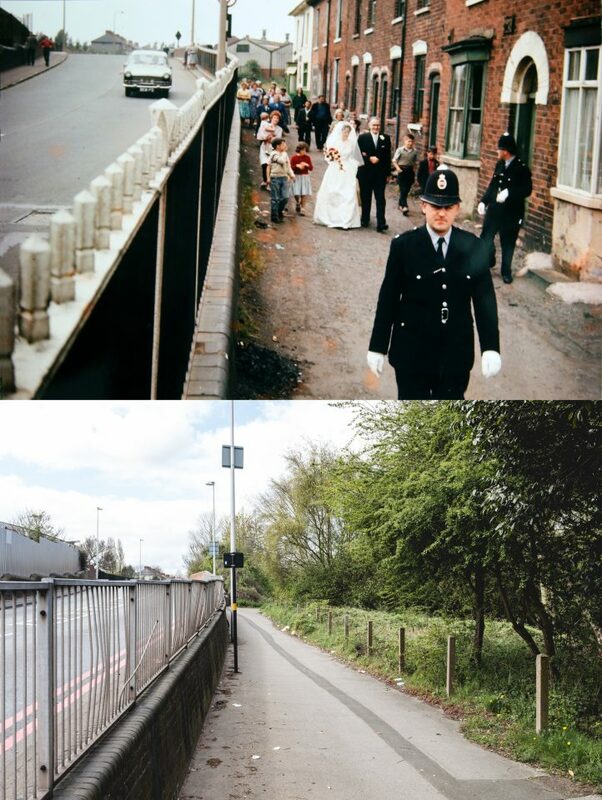 People weren’t taking photographs of canals then because they weren’t popular. He would take photographs, like that one on the ice boat – people doing things on the canals. 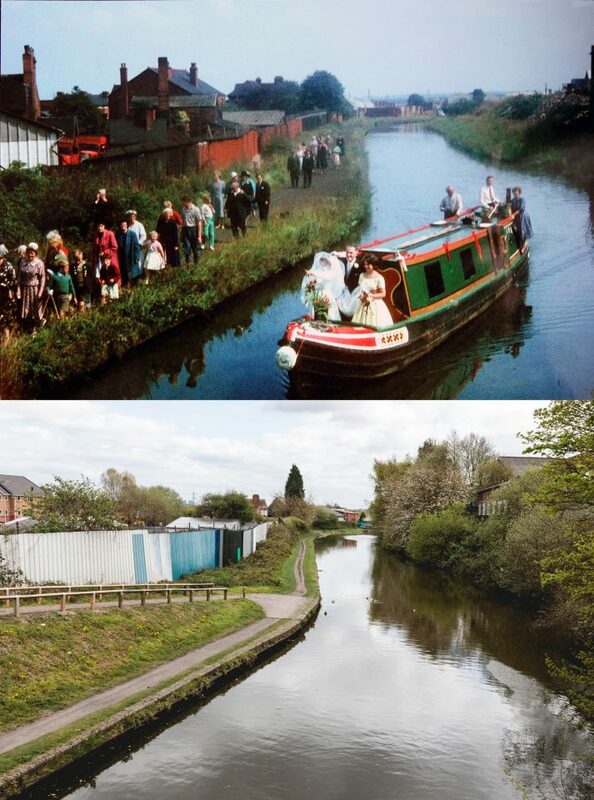 I grew up in Brades Village; our house faced onto the canal. It was a toll house and I was born there. It was up for over a 100 years that house, but only about three families lived in it over the years. It came down in the 1970s. It got burnt down. 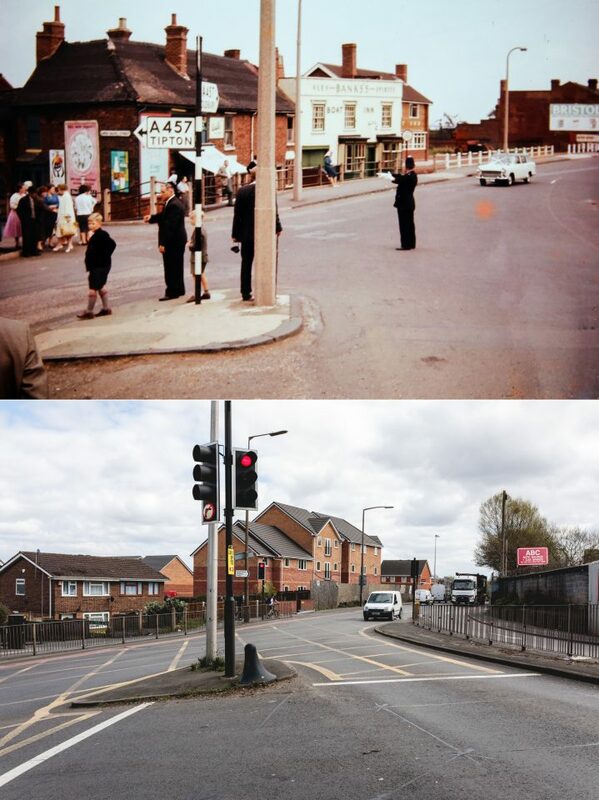 Brades Toll House, then and now. My dad was a toll collector. The house went with the job, but in actual fact we were quite poor as children as they didn’t pay a lot of money. My dad had been unemployed for a time in the 1930s and he was so grateful to have any job. He could have earned a lot more working in factories, but of course we then we wouldn’t have anywhere to live. We had a garden, a third of an acre, as it went from the one bridge to the other. He kept it immaculate, people used to walk for miles around to come and have a look at his garden because it was so beautiful. There was a farm opposite, it was lovely that farm. 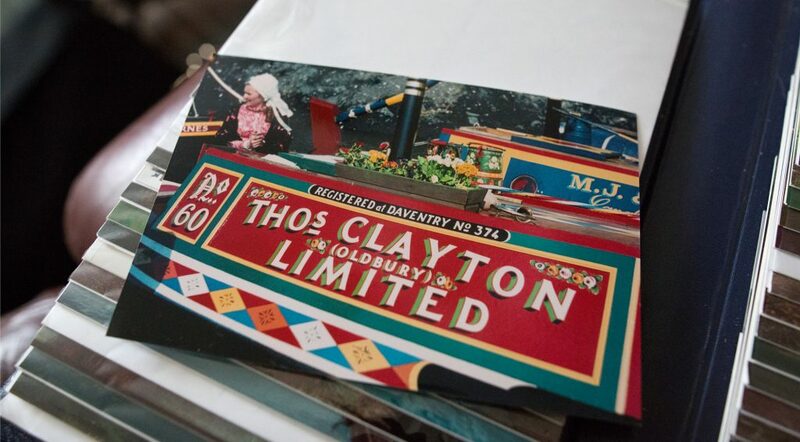 The aim of a toll collector was, well, you had a gauging stick and they’d use those measurements to work out how much tonnage was in the boat, and they were then charged for how much – you know if it was coal you’d be charged a certain amount. Although, of course, my dad being my dad, he didn’t work it out every time. My dad had me use logarithms - bet you don’t know what those are – once it was all worked out, he’d look down and across and he’d know what the charge was. He had me copying them out for ages and ages. My father was born into a boating family. His father owned his own boats and his grandfather owned his own boats. My grandmother was also the daughter of a lock-keeper. My grandfather bought a house so his children could go to school. So my father had an education until about the age of 13, when he helped his father on the boats – as all his brothers had been recruited into the First World War. He also delivered coal for Barlows, who owned boats locally. 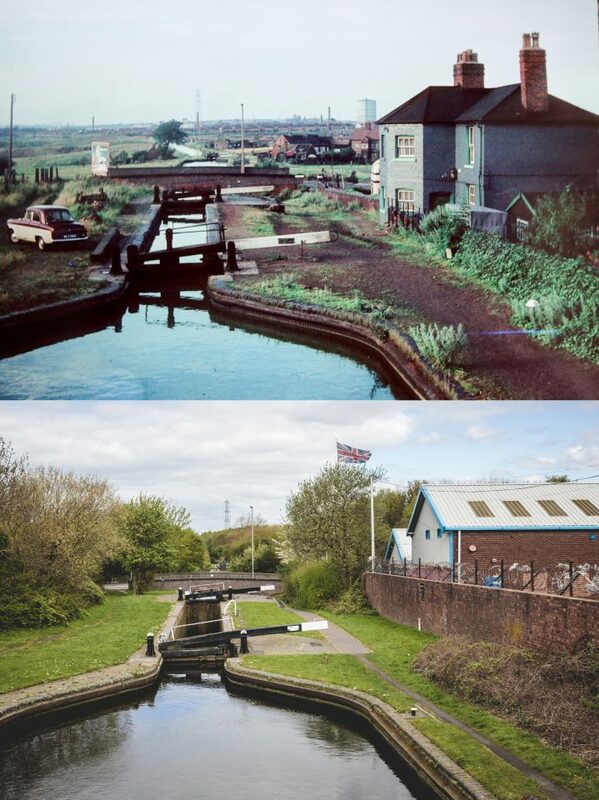 Eventually, he got a job with the Birmingham Canal Navigation, and his job was to keep the towpaths and the locks clear of rubbish and weeds. After a time he was promoted to become a toll clerk and he moved to Brades Hall Locks on the Gower Branch, the locks where I was born and I lived until I was 22. He was a relief toll clerk in the war so he literally had to go to all the toll offices in the B.C.N. area. He became the toll clerk at Netherton Tunnel and turned the toll office there into a museum, and people used to come from all over to look at it. We later had it at our house at Brades Locks. Photograph by Thomas William King. Portrait of Ruth by Thomas William King. 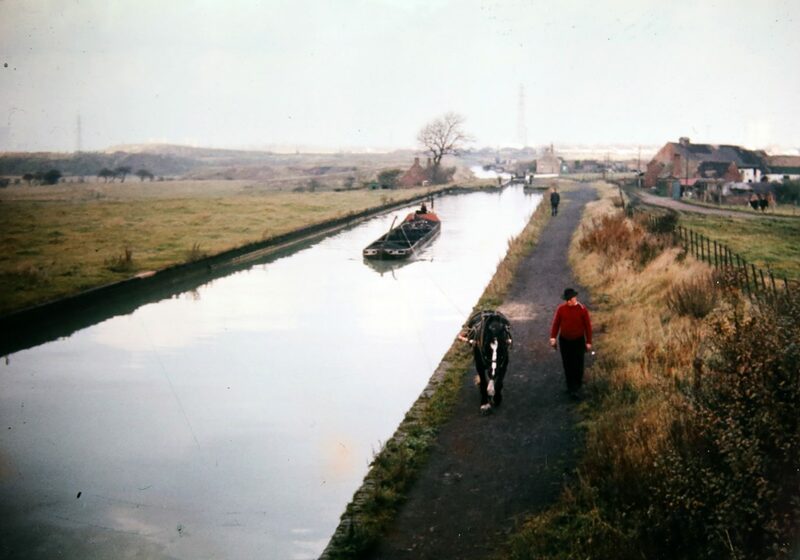 I think that photo was taken about 1960-61, that man there is Caggy Stevens there, he was the last man to have horse-drawn boats around here, he lived in Oldbury (and later had a boatyard in Tipton). Before I had my son, when I was working I used to see the police exercising their horses and then Caggy would come up with his horse as well. 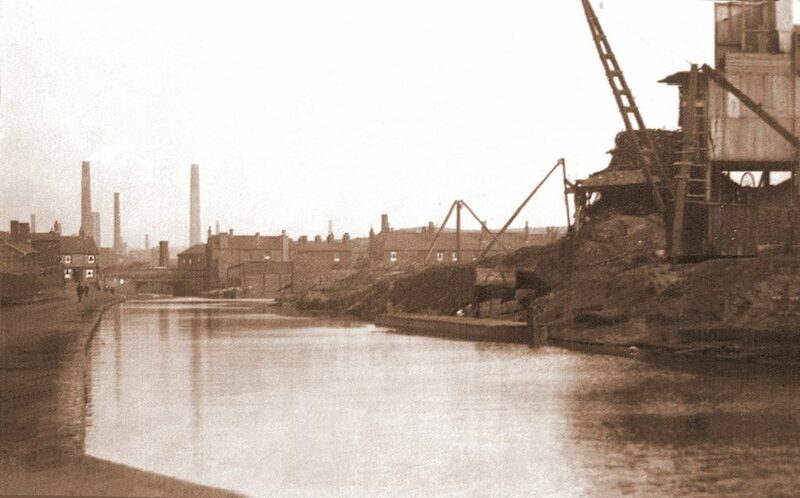 All the big factories nearby were built backing to the canal, so they could have their goods taken and delivered. We had boats for quite a few factories coming through, though they wouldn’t pay personally. Someone like Caggy might be billed depending on who he was working for. Of course, the other thing they’d do it for was to make sure they hadn’t sold any off on the way! The funniest one my dad ever had was when he was working down at Netherton tunnel and they had a boat-load of foxes. It’s very difficult to define Oldbury. You see, when I was a child we weren’t really in Oldbury. The boundary line between Worcestershire and Staffordshire, it came down just up the road from Brades Steelworks – there used to be a stream and it ran down the back of their wash houses and there was a row of houses called Brades Row and they were in Staffordshire and the other side, the pub, was in Worcestershire. Brades Steelworks was mainly in Staffordshire but some of it was in Worcestershire. It came down and it split the village in half. We couldn’t use Oldbury library for instance because technically we didn’t live in Oldbury. Although I went to a Worcestershire Primary School, I lived in Staffordshire. 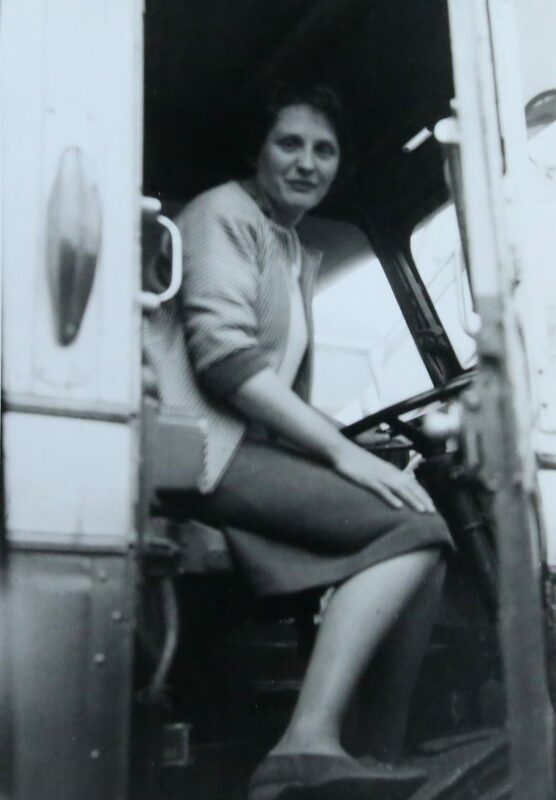 My mum got me in - she took my dad’s job in the toll office so I was able to go. It was all fields in those days near us. I could walk across the fields from our house all the way to Great Bridge and Dudley Port. 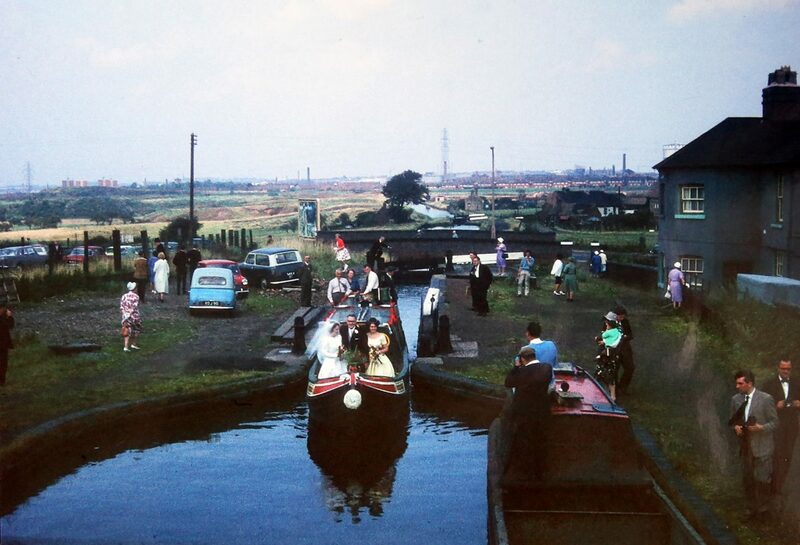 We could walk along the canals to Rounds Green, though I don’t do it now as there’s no way out like there used to be. Between here and Rounds Green there used to be a pump that would pump the phosphorus out of the boats and into the marl hole there. To save time they often used to just put the pump into the canal, and put the phosphorus in the canal. When phosphorus comes into contact with ordinary air it ignites. 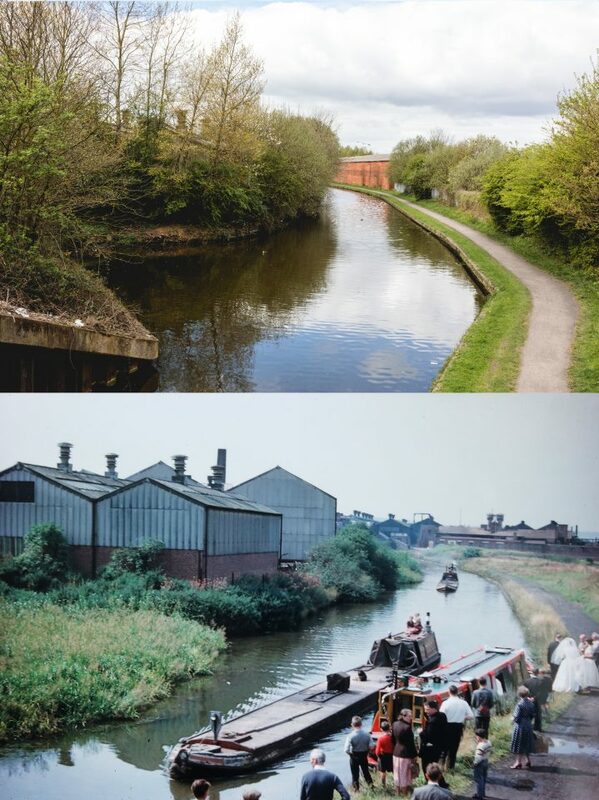 So the canal used to set on fire! 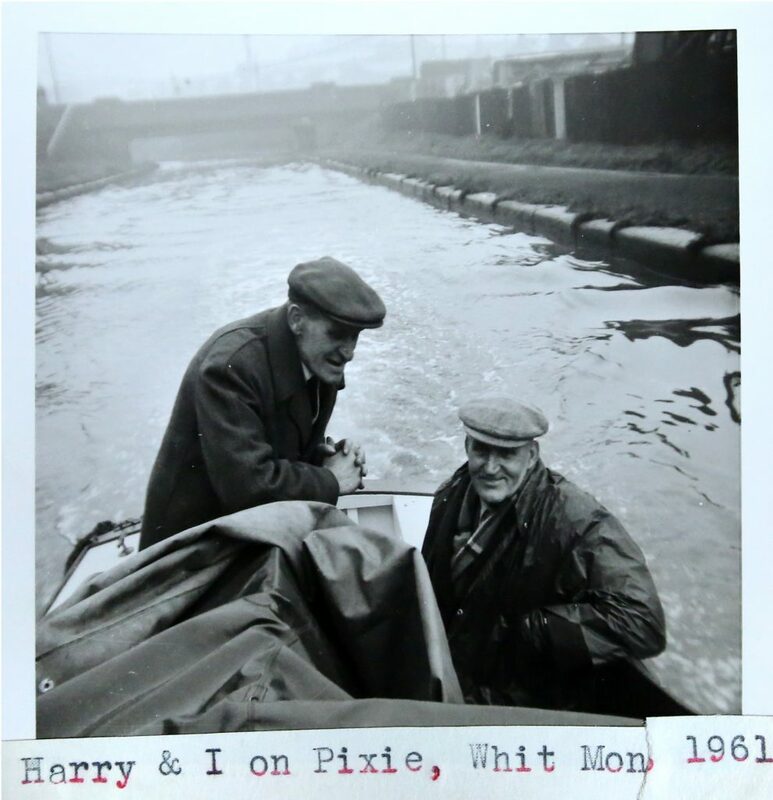 Harry King and Will King returning the ‘Pixie’ along the Birmingham Level canal to its Birmingham base. 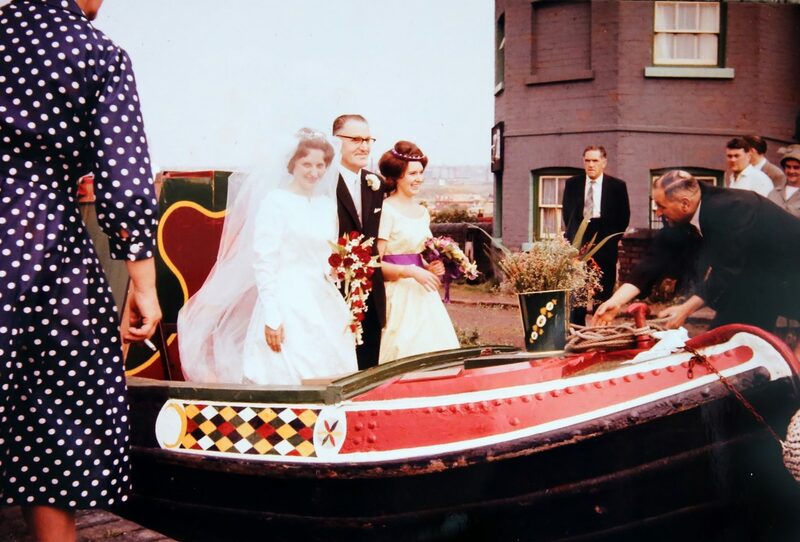 I went to my wedding on a boat, because I’d either got to walk down the tow path to get to my wedding or I’d got to cross the lock to get in a car. Well, you don’t cross a lock in your wedding dress. My mom hadn’t long died when I got married, and I knew my dad would be terribly upset because he just worshipped my mum. I thought, I can’t cope with both so the only thing is to get him occupied was with a boat! When I suggested it he said ‘Oh I know just the person’. It was Malcom’s boat and he’s kept in touch all these years – his mum and dad did all the boats up and put flowers on and everything, his mother was delighted. 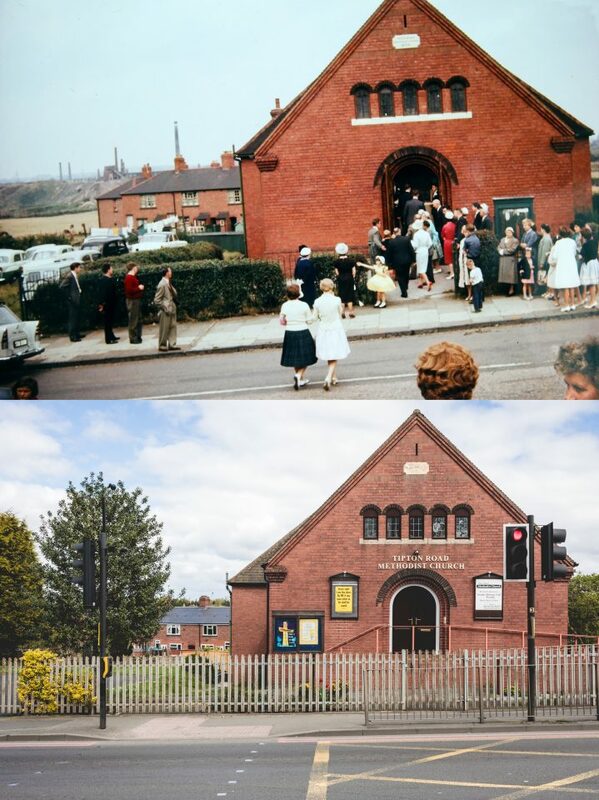 All the people that had known me all my life, or children I had been in my Sunday school class, they were all lining the streets as I left the boat and walked down to the church. My dad gave his black and white camera to one person and his colour camera to another and they took some lovely photographs of the day. 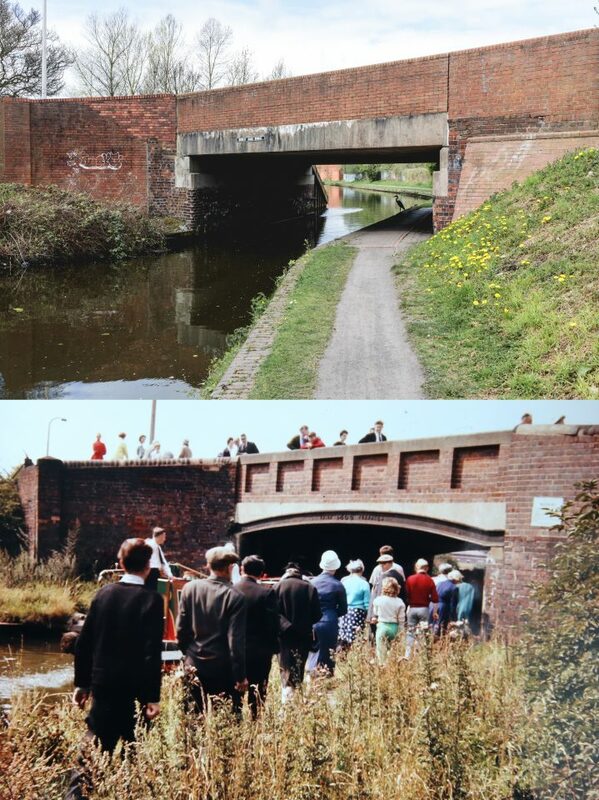 12th August, 1961, near Brades Locks, and now.